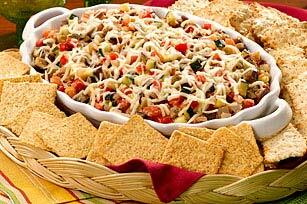 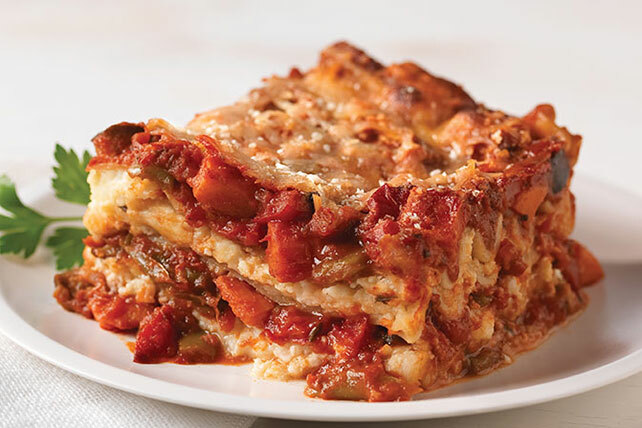 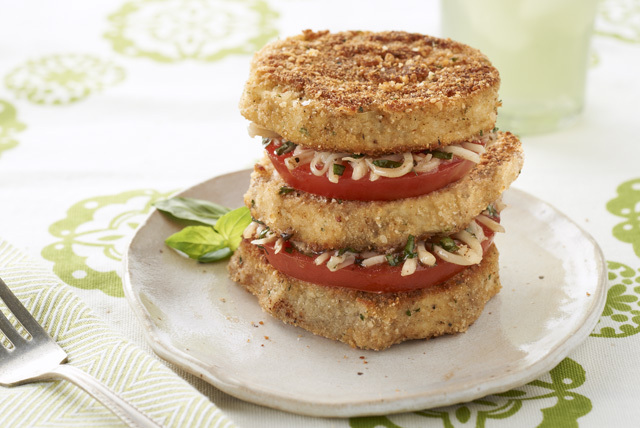 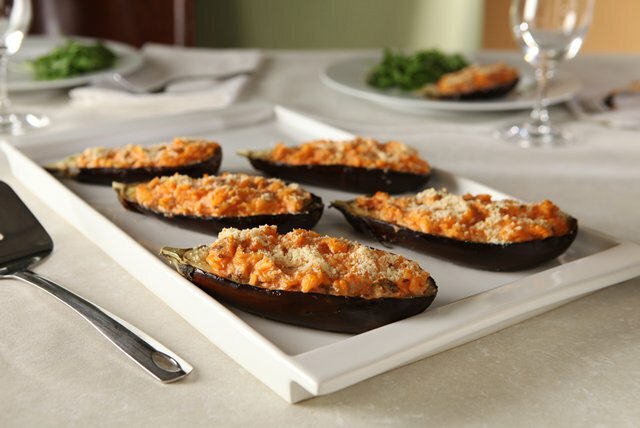 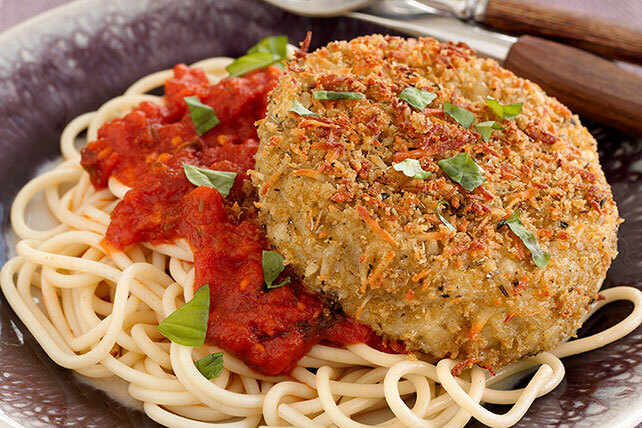 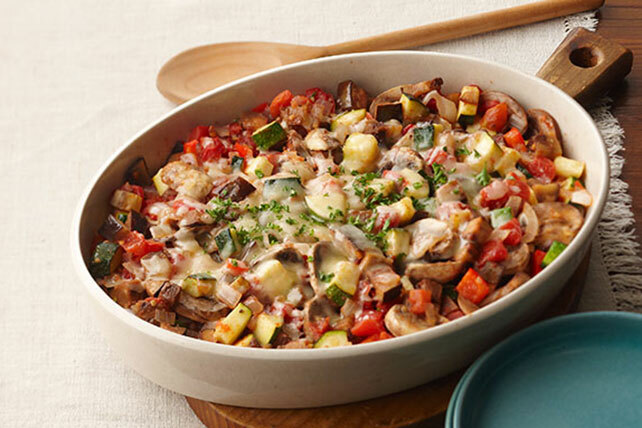 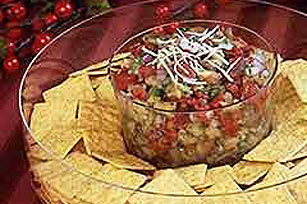 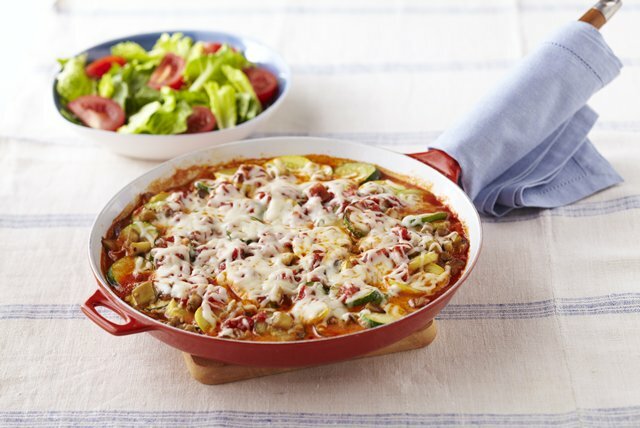 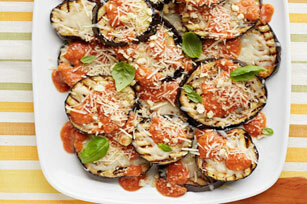 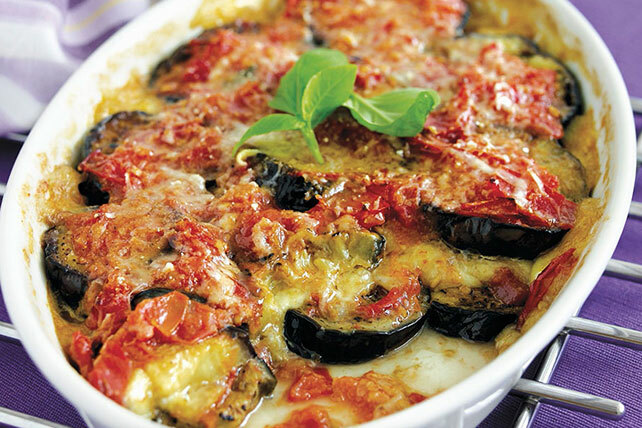 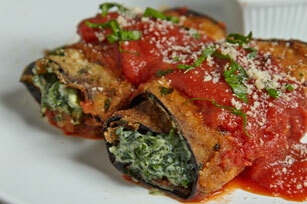 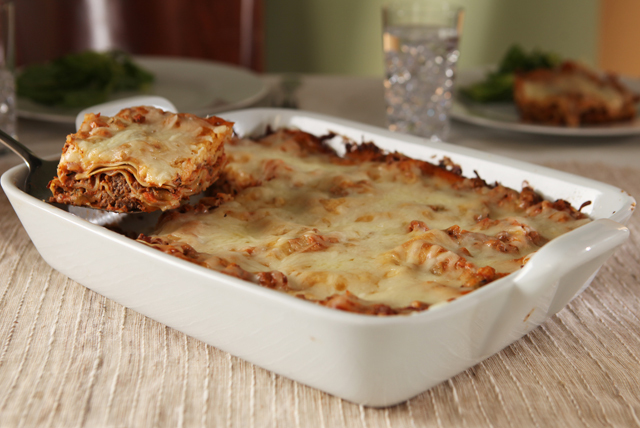 Try new ways of preparing Eggplant Parmesan with our collection of delicious recipes. 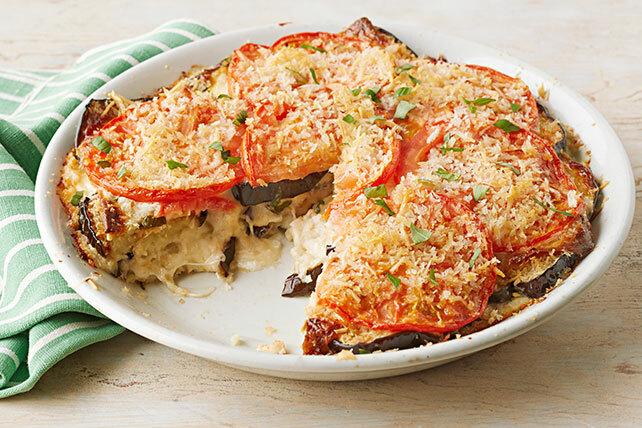 Whether you prefer to layer tender eggplant between marinara, Parmesan and fresh mushrooms, or combine all the delicious flavors in a one-skillet dish, we’ve got an Eggplant Parmesan recipe that’s just right. 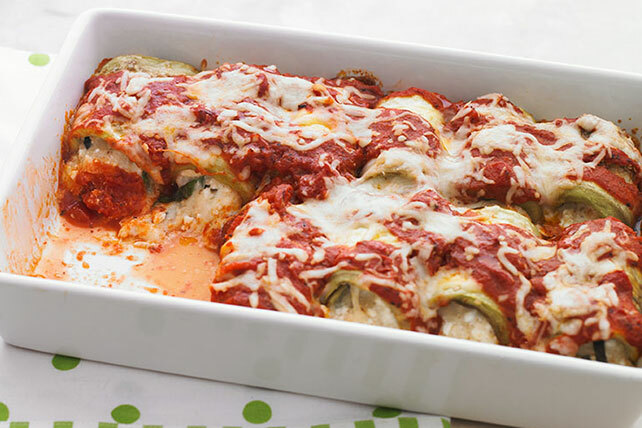 Our easy-to-follow, delicious Eggplant Parmesan recipes will liven up any weeknight meal, while giving you another easy way to prepare eggplant in classic Italian style.